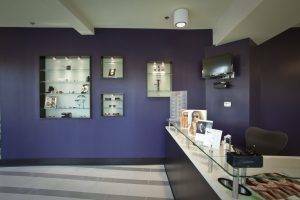 Home » testimonials » I finally found a great eye place that I will be coming to regularly. 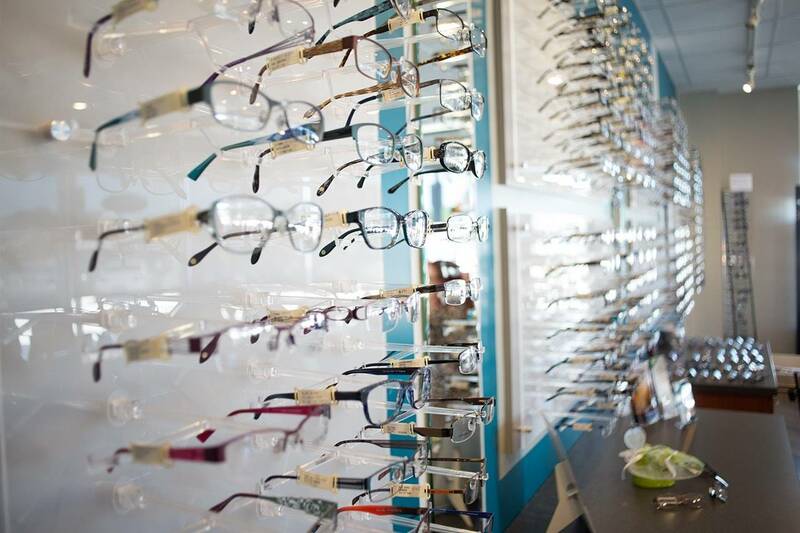 If your looking for a new eye doctor with great customer service, this is the place to be. They are open on Saturday! I was nervous when I walked in but Britney was so friendly and knowledgeable. She greeted us with a smile and made us comfortable. Dr. Locke was great. All of the staff was very patient as I can be very indecisive at times. I would definitely recommend this place to anyone who is looking for a new eye doctor. They do take insurance as well. I have eye med and Britney was also very helpful in telling me what my insurance covered with contacts and with glasses. They have a good selection of glasses as well. Dr. Locke and Britney both helped me find the perfect glasses for me. Very personalized care. I finally found a great eye place that I will be coming to regularly.